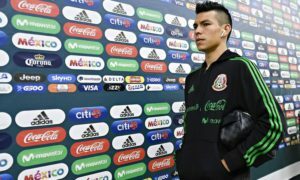 México have lined up with a 433 formation for their last two qualifiers against Canada, and the system proved rather effective, as El Tri cruised to two victories. Looking at the current crop of Méxican players around, the 433 seems to fit the squad best. 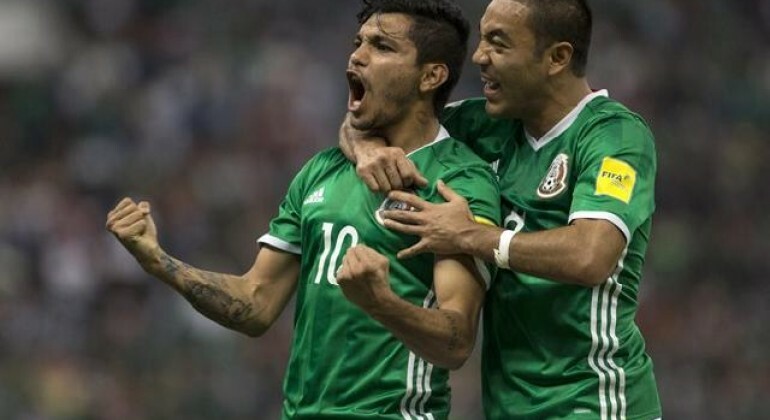 Here’s five reasons why I believe the formation is the future of México. Juan Carlos Osorio’s best centre-back partnership appears to be Héctor Moreno and Diego Reyes. 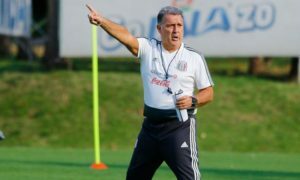 The pair are talented, but they do have errors in them, particularly Reyes, and the quality, leadership and organizational skills of Rafa Márquez are missed. Also, the two regular full-backs, Miguel Layún and Paul Aguilar, are suspect defensively. 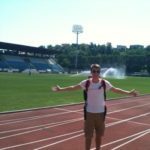 The defence therefore benefits greatly from having an extra centre-mid to sit in front of them and provide cover. There’s plenty of competition to play in this role. Andrés Guardado can play there, but isn’t good enough defensively for my liking. Other options include Gallito Vázquez, my personal favourite, Jesús Molina, who started against Canada at the Azteca, and perhaps even Márquez. México are blessed with a wealth of options in the wide positions, and the majority of these options excel when given the license to get cut inside and get further forward. The 433 formation gives the wide men those licenses, as opposed to the more traditional, cross-focussed, winger roles in a 442 system. The wide men could play as inside forwards in a 442, but this may leave México unbalanced; too narrow and too attack-minded. The question of who should start either side of Chicharito is an extremely difficult one. Tecatito Corona, Giovani Dos Santos, Carlos Vela, Hirving Lozano, Marco Fabián and Javier Aquino are all good enough to start. It’s certainly a selection headache for Osorio, but the sort of one you want as a manager. Miguel Layún and Paul Aguilar have been key members of the México squad for a few years now, and whilst both full-backs aren’t the most solid defensively, they offer so much going forward. Layún is particularly brilliant when bombing down the left-wing and getting crosses into the box, illustrated by his incredible 18 assists for Porto so far this season. When you have full-backs as good going forward as Layún and Aguilar, it would be a waste to force attacking wide players to stay rigid to their wide positions as this would limit the threat of the two full-backs. On the other hand, if the attacking wingers cut inside, Layún and Aguilar can exploit the overlap, generating time and space to produce balls into the box. Whilst Javier Hernández’s main strengths are his off the ball movement and clinical finishing, it’s wrong to say that the Leverkusen striker is just a poacher. Chicharito’s all round game has improved and he’s able to bring others into play effectively. Also, as long as México keep the ball on the ground and don’t play too many long balls, there’s no need to have a formal target man to win aerial battles and hold the ball up in attack. Another positive of playing with three central midfielders is that it allows at least one to push further forward, in the knowledge that there are team mates covering behind. Héctor Herrera will benefit most from this as Porto midfielder is best when given the freedom to go box-to-box. Superb performances from Herrera in a 532 formation at the 2014 World Cup are great evidence for this point.